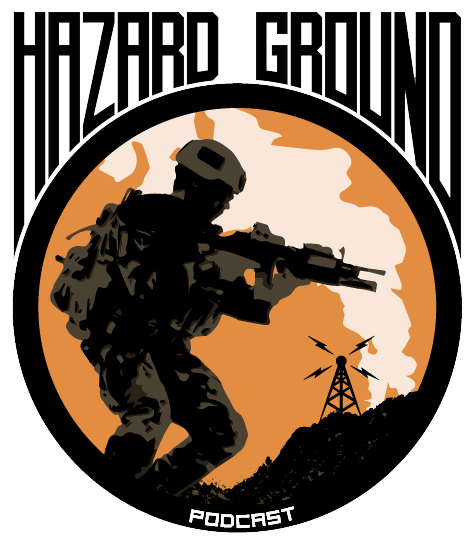 Mark Zinno & Matt Pascarella, creators of “Hazard Ground,” finally get together in the same city and sit down for a chat. They talk about everything from how the show got started, what it was like booking and working with some of their favorite guests so far, plans for the future, and a whole lot more! Check it out!